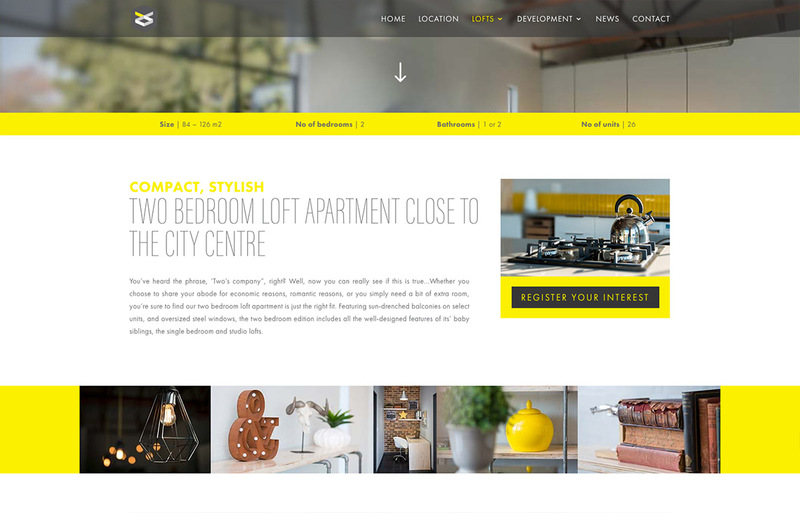 Exchange Lofts website design brief was to develop a sales website to showcase the high quality features and fittings of this development. 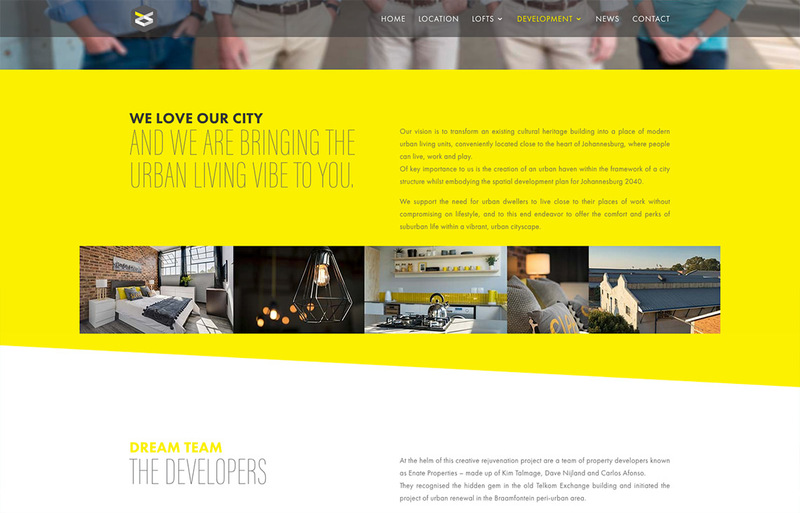 We love this kind of project as it combines many of our skills in a single project and seeing it all come together perfectly is very satisfying. 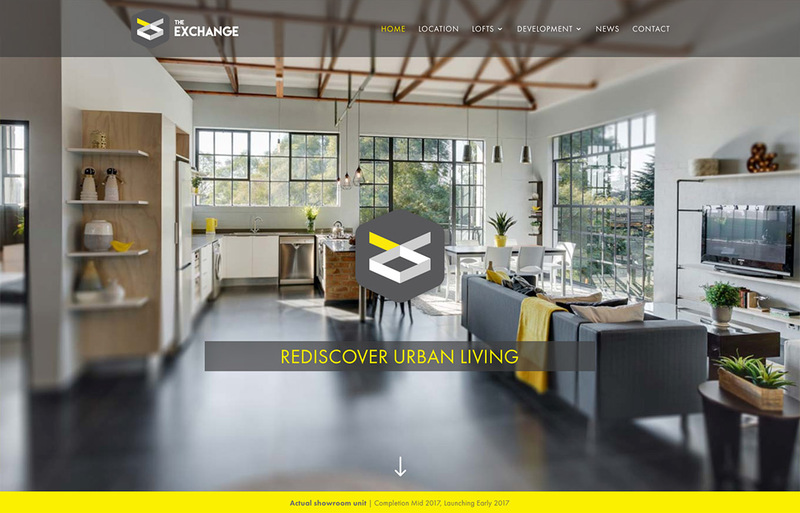 The Exchange Lofts is an exciting new development in the Johannesburg CBD. We saw the property in it’s raw stages when we photographed the recently completed show unit. As a space, the spaces after demolition were amazing, reminiscent of artists lofts in an industrial area. 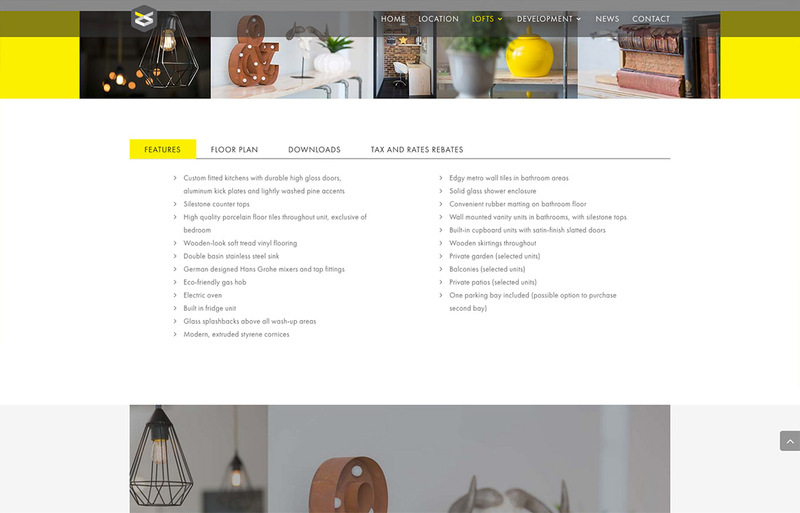 For this project we developed a responsive WordPress website and provided portrait and interiors photography for the various units available.